As expected Windows7 RC has leaked on the internet. It comes loaded with lot of features including cool looking official wallpapers. There are number of colorful and very profound looking wallpapers to add jazz to your desktop. Collection has different wallpapers like: outdoor view, nature, abstract, cartoon like characters – they are unique and worth a grab. 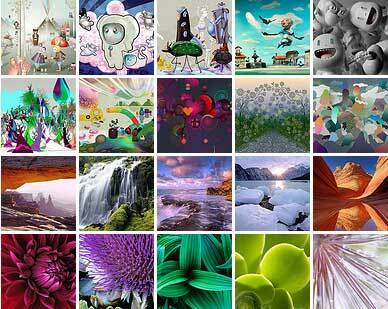 Download Windows 7 RC Wallpapers: Flickr page link – DevianArt link [via Blogsdna]. Windows 7 Wallpapers, Seven Heaven on Desktop !